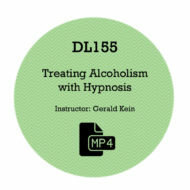 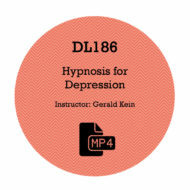 Home	> OMNI Hypnosis Shop	> VIDEO DOWNLOADS	> Jerry Kein Videos	> DL120 – Turn Your Free Lecture / Demo Into A Profitable Event! Many times free presentations, lectures and demonstrations are an exercises in futility, but they CAN be income producing, business building events! In this workshop, learn STEP BY STEP, how to set up all the presentations you can handle, how to give a fantastic hypnotism presentation and, most importantly, how to turn these presentations into excellent income producing events! Free lecture/demonstrations are one of the easiest, least expensive ways to promote yourself and to RAPIDLY generate income for your practice! With this program, you can provide interesting and educational lecture/ demonstrations. Speaking to groups can be an exciting way for you to quickly build your practice!